The result had been declared by the official website. Earlier the application process was completed for which the last date to apply was over. 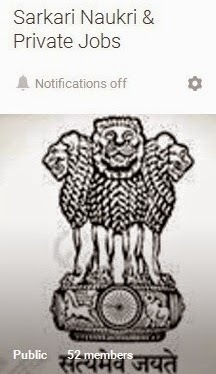 Candidates can check their result of Punjab PSTET Exam from the direct link given above. Candidates have to secure 60% marks in the test in order to qualify the test. The validity of PSTET is for seven years. The test is conducted to determine candidate's eligibility for the posts of teachers for class I-V and VI-VIII. It shall apply to Govt. schools / local bodies and aided schools. Private schools may also consider it as eligibility. The question paper consists of 150 questions carrying 150 marks and total time was 02:30 minutes. How to check PSTET Written Exam Result? Firstly, the candidates are advised to be visit the direct link which will take them to official portal. There, the candidates should find the related link at the page. 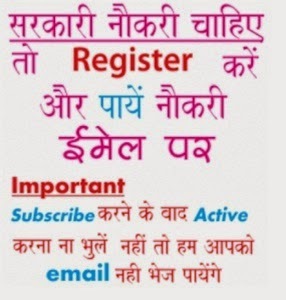 Then on following page, they need to login or fill their registration information like registration number or roll number and click on the submit. The PSTET 2018 Result will be displayed by the website pstet.org.in.